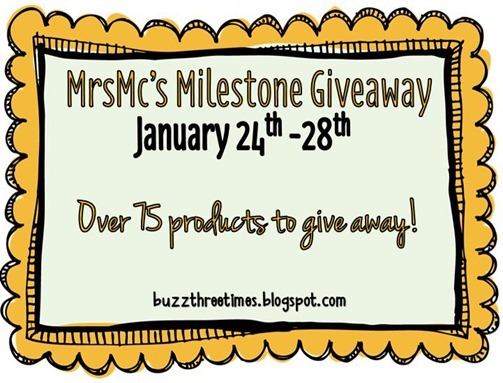 Reading and Writing Redhead: Mrs Mc's Gigantic Giveaway!! Hey everyone! 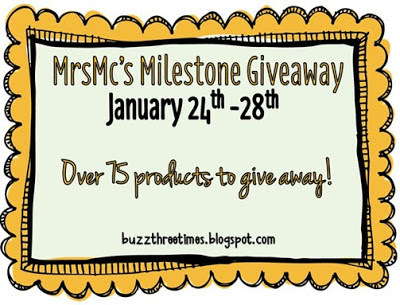 Don't forget the amazing giveaway at Mrs. Mc's page! She has TONS of great stuff, including in Giveaway 3, my 2nd Grade Geometry Pack! Only one day left!